…to look after the people and causes you care about! September marks the start of the annual campaign ‘Remember a Charity in your Will Week’ which is dedicated to promoting awareness of leaving a gift to charity in your Will. This year’s campaign takes place from 10-16th September 2018. 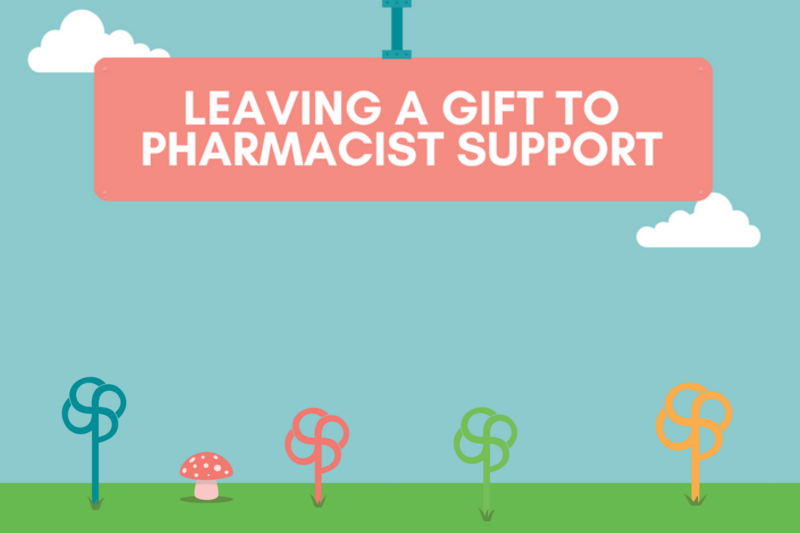 Gifts in wills are vital to Pharmacist Support and are hugely significant to ensuring we can continue to provide free and confidential services to those who need it within the profession. It was thanks to the generosity of Robert Wardley leaving a gift in his will in 2012 that we were able to research and develop a new wellbeing service. He understood the pressures those in the profession faced and wanted his legacy to be used to support pharmacists struggling with stress. Since then thousands of people in the profession have benefited from ‘The Wardley Wellbeing service’ which consists of a range of workshops and online support tools. The gifts we receive from individuals and organisations today continue to play a vital part in our work supporting pharmacists and their families, MPharm students, pre-registration trainees and former pharmacists facing difficult times now and into the future. By including Pharmacist Support in your will, you are pledging your support for generations to come.